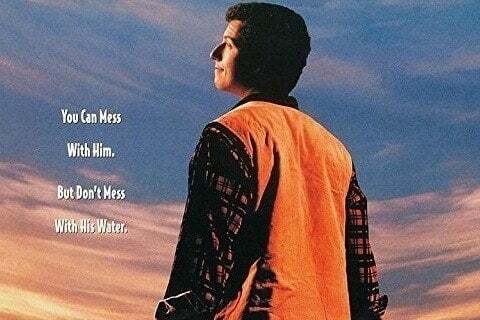 Bobby Boucher, played by Adam Sandler has always been a waterboy until a despairing coach sees Boucher tackle a bully and immediately adds him to the roster as a linebacker. The film grossed over $185 million worldwide. The film became the highest-grossing sports film of all time, later being beaten by The Blind Side in 2009. The movie marks Jerry Reed's final acting role.